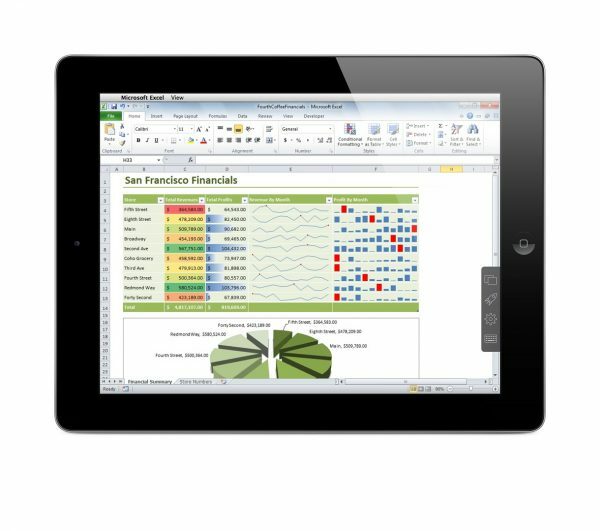 Using an iPad on the go is all well and good, and many apps already exist that let you remotely login into your computer at your office or home, but to be fair, iPad’s screen just doesn’t do what a mouse can do, and most Windows and Mac applications, such as Office for example, are based around usage of a mouse. This is where Parallels Access comes in, which allows you to remotely access your PC and Mac, and lets you use your PC in a way an iPad is supposed to be used. The app can be used for £2.99 per month, or an annual subscription of £34.99. · Single port connection — Parallels has now made it easier to work within certain corporate networks. Parallels Access lets people use native iPad gestures even in applications not designed for iPad. With Parallels Access, just tap right to what you need to get done, in any Windows or Mac application, switch between desktop applications with ease, and leverage SmartTap and magnifying glass to tap with precision inside your desktop applications. Parallels Access works well even with low-bandwidth connections.